Screenings are powerful tools for early detection. 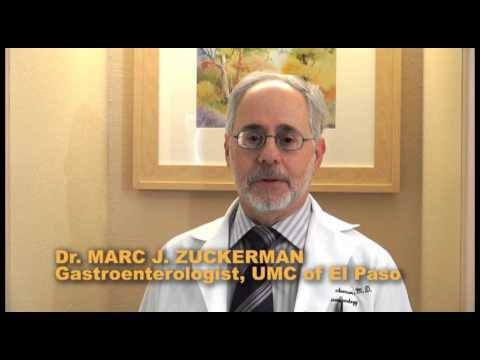 UMC is the largest referral center in the region for endoscopy and colonoscopy procedures and screenings. UMC's Center for Diagnostic and Advanced Endoscopy performs endoscopic procedures and a range of services for patients undergoing diagnostic or therapeutic procedures. State-of-the-art procedure rooms and equipment including Halo Ablation allowing physicians to detect, sample and remove abnormal tissues in the esophagus, even small and hard to find polyps. At 74 years old, Josefina Cadena found herself struggling to breathe when she ate. Because UMC offers an Advanced Endoscopy Center, doctors have new technologies to perform procedures that in the past used to be surgically treated. Thanks to the generous grants from the Edward N. and Margaret G. Marsh Foundation and the Joe and Jessie Crump Foundation, UMC Foundation was able to purchase two Evis Towers for gastroenterologists to perform most of the procedures. Click here to see how UMC Endoscopy saved Josefina from surgery. Esophageal Cancer is fastest growing cancer in U.S.
Our specialized team diagnoses and treats digestive illnesses such as Barrett's Esophagus, Gastroesophageal Reflux Disease (GERD), Crohn's disease, gallstones and ulcers. As the teaching hospital for Texas Tech's Paul L. Foster School of Medicine UMC provides educational opportunities for medical students and residents regarding diagnosis and treatment of colon cancer. Screenings are one of the most powerful weapons for preventing esophageal and colorectal cancer and early detection of cancer when it is highly curable. Donors make a difference in Endoscopy. UMC Foundation provided simultaneously streamed live conferencing of multiple procedures from three procedures rooms at UMC's Advanced Center for Gastroenterology and Endoscopy to the 2016 41st state conference for Texas Society of Gastroenterology and Endoscopy in Austin. Attendees were able to view the state-of-the-art procedures real time, allowing questions and answers with endoscopists during the procedure. Attendees viewed the first use of new detection equipment in the world. 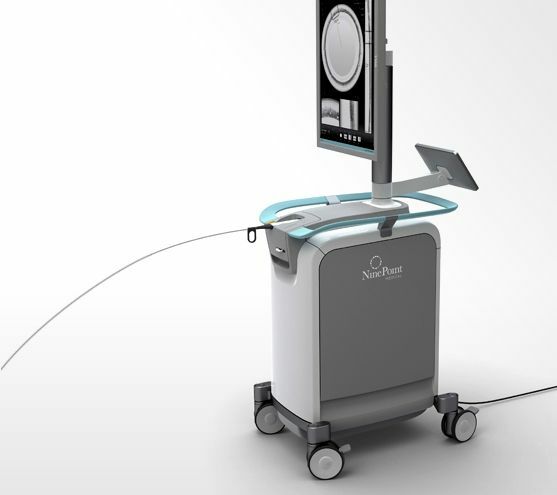 HALO ablation technology is a safe procedure using radio waves to deliver heat through a catheter to eliminate any diseased tissue in the esophagus. Healthy tissue is left untouched and allowed to continue to grow. Treatment of suspicious lesions can dramatically decrease and prevent esophageal cancer. 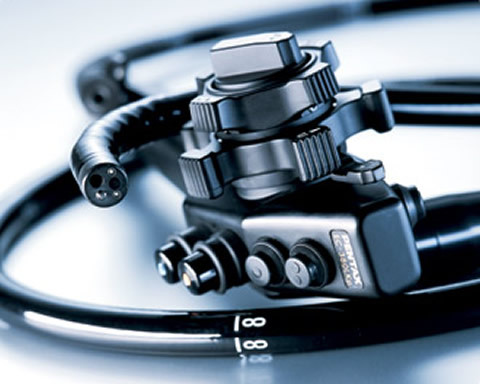 Evis Exera III colonoscope provides an improved image quality during a colonoscopy helping physicians to identify lesions and polyps in areas often difficult to see in the esophagus and in the colon. The benefits of its narrow band imaging wavelengths of blue and green light intensify the visualization of the capillaries and is as an important teaching function for medical students and residents. Medical school faculty also use the colonoscopes to collect data necessary for faculty research regarding the treatment of colon cancers. Thanks to generous grants from the Joe and Jessie Crump Foundation for $40,000 and from Edward N. and Margaret G. Marsh Foundation for $56,135, UMC Foundation purchased two (2) Evis Exera III Towers to benefit over 1,000 patients a year who are diagnosed and treated with a non invasive endoscopy scope for conditions and diseases of the esophagus and colon. Click here to find out how a non invasive procedure saved Josefina Cadena from surgery when she was diagnosed with Zenker's diverticulum. Funded by UMC Foundation, the Nine Point VLE Imaging System has been used to aid in the detection of disease and has been used to assess the effectiveness of the therapy. It enables more accurate targeting, potentially leading to improved diagnosis and more effective therapeutic decisions for patients. It also decreases the cost of care by reducing the number of biopsies. 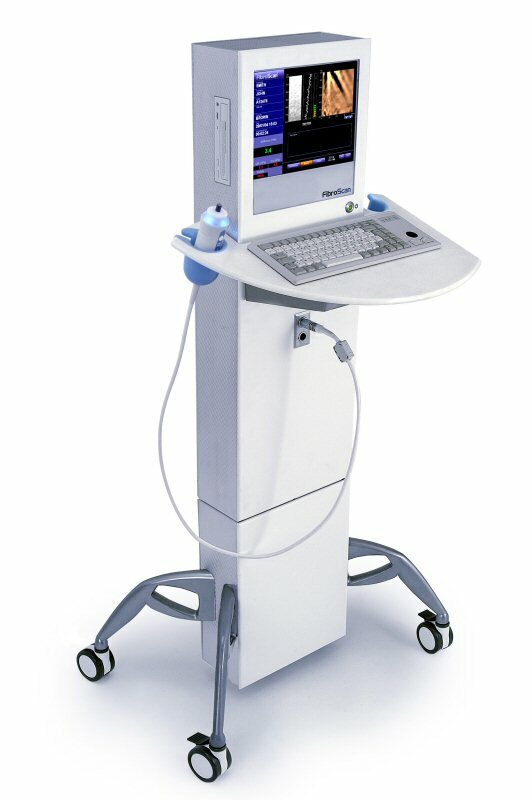 UMC Foundation purchased an NvisionVLE (Volumetric Laser Endomiscroscopy) system. 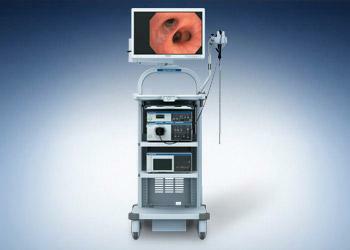 This equipment will enable UMC gastroenterologists and physicians enrolled in our gastroenterology fellowship program to identify and treat esophageal cancer precursors such as Barrett's esophagus as well as squamous cell carcinoma and adenocarcinoma deep in the muscosa where cancer is hard to find. Watch how this system helps! 600 patients will be impacted every year thanks to the Fibroscan. It assists as an aid in the diagnosis, monitoring and risk stratification of patients with chronic liver disease. It is a simple, non-invasive test and reduces the need for more invasive procedures such as liver biopsy. Evidence based research now strongly recognizes art as an essential component of health, healing and well-being. Entirely funded through University Medical Center Foundation, the Healing Arts Program integrates dynamic, inspirational art from local and regional artists in every area of the hospital including Endoscopy, improving the hospital experience for patients, families and caregivers. Donors interested in making a gift or who would like more information on Endoscopy donor opportunities that save lives and impact the well-being of our community can email donate@umcfoundationelpaso.org or click here to donate now. Foundation volunteers provide amenities and special support to Endoscopy patients and families. To learn how to become a volunteer, email volunteer@umcfoundationelpaso.org.